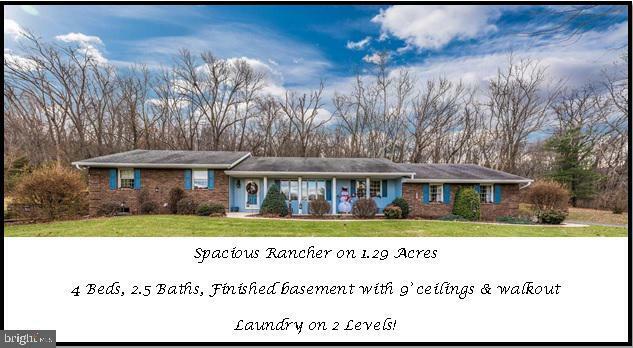 Meticulous Brick Rancher on 1.29 acres in Crest Valley! Fantastic Open Floor Plan with all the upgrades! Hardwood Floors, 2 Fireplaces, Gorgeous kitchen w/ all the bells and whistles, Master Bedroom with it's own private patio! Fully finished walkout basement complete with a bar, (could be an in-law suite)- perfect for entertaining! Nestled on a premium lot, this home was custom built and is top notch! Come see for yourself!